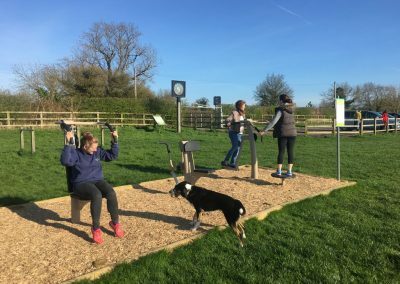 This is a fantastic resource for children – and adults – of all ages! 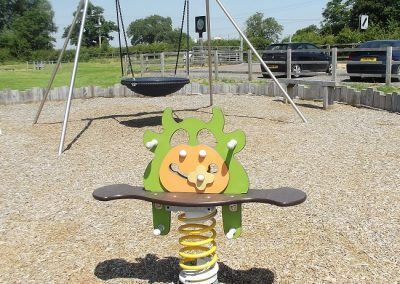 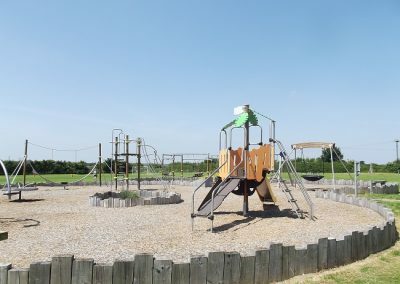 Built in 2009, our village park is located on the road between Willoughby and Widmerpool (LE12 6TE). 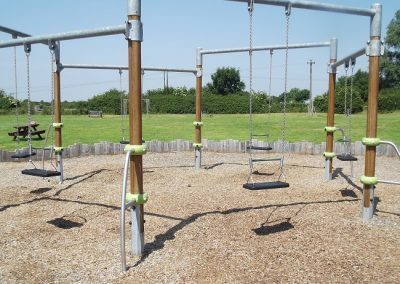 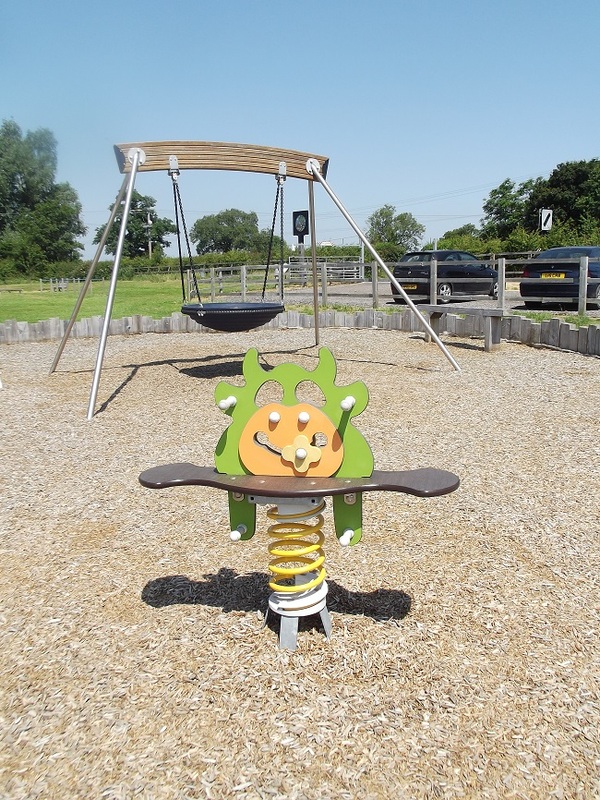 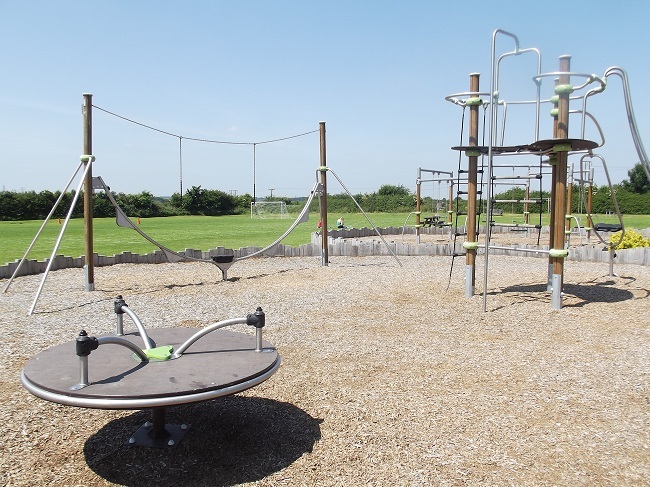 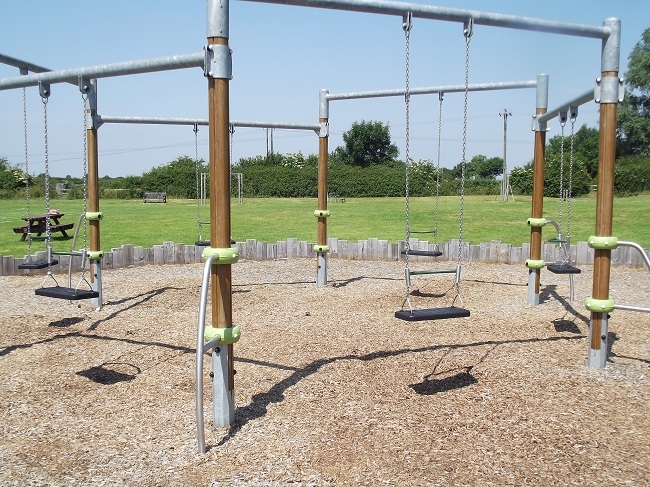 Set in over an acre of land, there is a fantastically well-equipped play park with baby swings and swings for older children, a bowl swing, a slide and climbing frame, a modern seesaw, and a roundabout amongst other pieces. 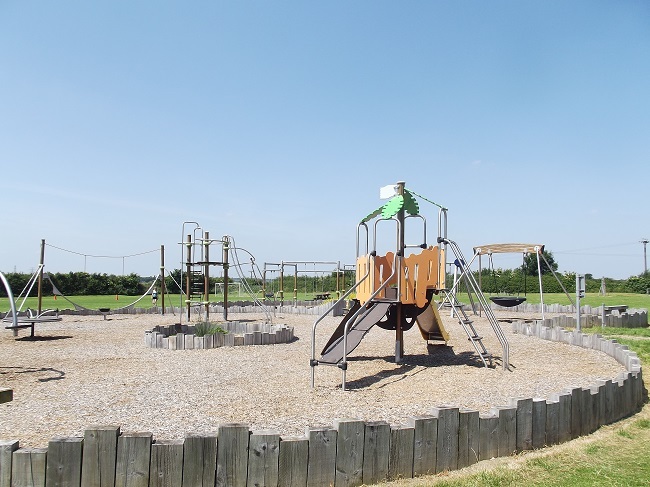 There’s plenty of open space with a few picnic benches and tables. 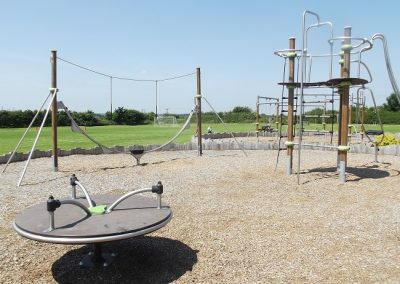 There is a grass football pitch with goals, an obstacle course, gym equipment and a small bike track. 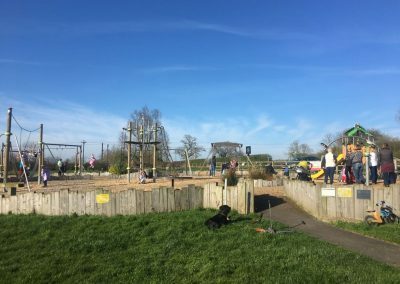 Locals have also planted a willow tunnel which the children enjoy playing in! Please note, there are no waste bins so please take your rubbish home with you. 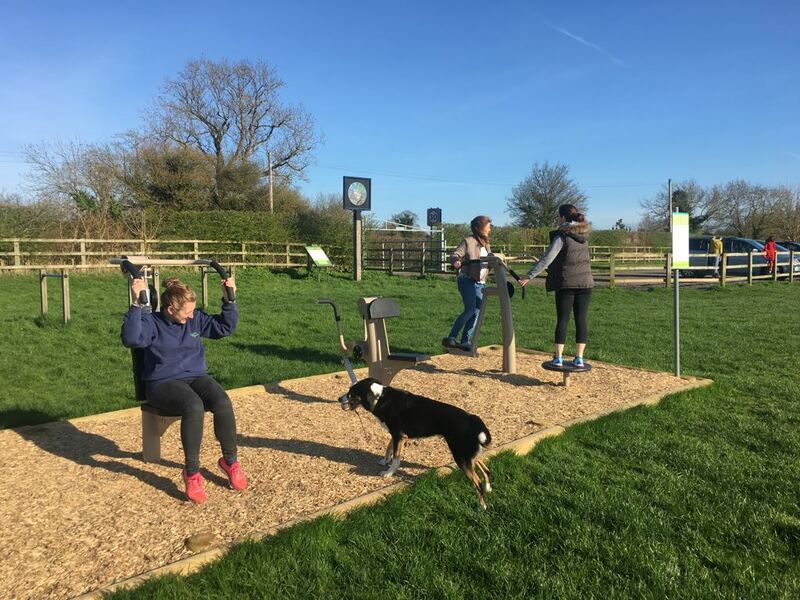 Dogs are welcome but must be kept on leads.